Payoneer is a popular online money transfer service which was popular back in India, before shutting down their operation in India. Payoneer proved to be a great PayPal alternative. As it was accepting debit card even when PayPal was only accepting Credit Cards. Even now when PayPal has started accepting debit cards still Payoneer is on of the best PayPal alternative because of the lesser transaction fees than PayPal. 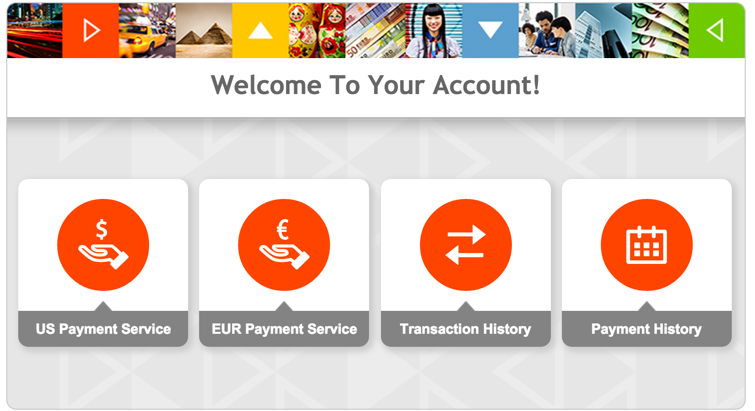 Signup for Payoneer and you need to enter EU and US Payment Service bank details. You can easily receive payment directly to Payoneer account. Payoneer directly deposit amount into local bank account. You can use Payoneer for SEPA transfers in the EU or ACH transfers in the US. If you have to receive payment from any European client and U.S. Client then you can share unique U.K or U.S payment service detail to receive payment. Payoneer is well way to receive payment. You will save on transaction fees and Forex conversion. Payoneer is not a perfect Paypal alternative, but still it is a great way to receive payment. The best thing is that you will save good money amount in the transaction. Note: Payoneer charges $3 for every payment transfer. Signup and enter bank details to receive payment. It will take 24 hours to get approval. Once you get approval then you can get U.K and U.S Payment service details. After signup use Payoneer for $100 transaction and you will get a bonus of $25 for using it. You can also get $25 as referral bonus when your refereed user make their first $100 transaction. It is interesting to see Payoneer service back in India. I am waiting for the day when Indian government will remove restrictions on services like PayPayl, Payoneer. If you have any question, feel free to ask me. Don`t forget to like us on fb and subscribe our newsletter to get free updates.